Thank you for joining our growing network of good food advocates. 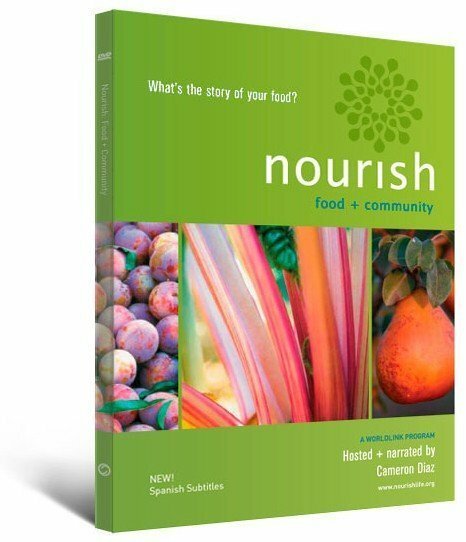 We invite you to download the Nourish Curriculum Guide and explore the free resources available on the Nourish website. 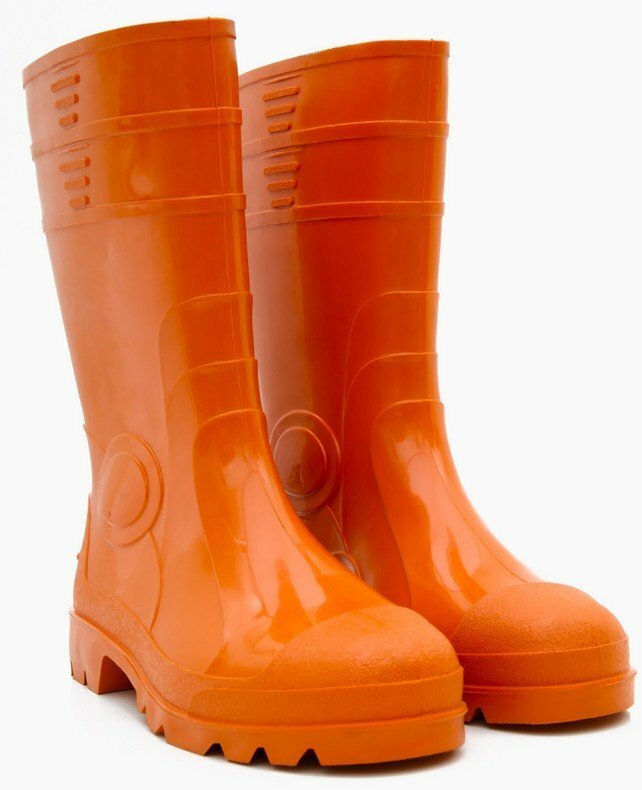 Download the PDFs before clicking the other links. 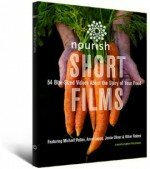 We welcome your feedback, suggestions, and stories as you use the Nourish resources. Share your story.